I’m always looking at people as characters. It’s a bad habit I can’t seem to break. I take some of their characteristics and create someone new. My friends don’t know about this exactly, but it’s true. I think any writer would agree, most of their characters have a bit of real people in them. Some people I find extremely fascinating. See my last entry for an example. Some people, just grab you. Especially as a writer. Sometimes, you don’t turn them into characters, but you see their potential to be actors or the like. That’s his username. His real name is Greg, and he’s a fairly famous Youtuber. If you haven’t heard of him, and want to look him up, be a little cautious. His videos can be graphic and offensive. But, beneath this extreme content, is someone who shines as an actor. You should see his videos where he plays THE JOKER from Batman. Yes, he is mimicking a performance of a late actor, but his portrayal is flawless. And, this is not the only character he plays. He has many original characters that are fleshed out with traits and ideals. 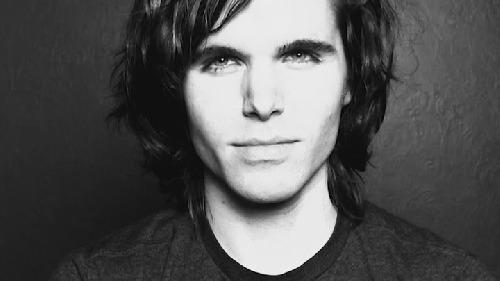 What Onision also does is share his personal life. Some would say he shares too much. But, in these videos, you see raw emotion. And as a writer, I’m like, glued to my computer. Greg’s life tends to be more dratamtic than most. On one end, you have this amazing actor. On the other, you have this slightly nutty guy sharing his life. Some say Onision is some secret scripted fiasco and that Greg really IS acting. NOTE: Image from public Google Search.